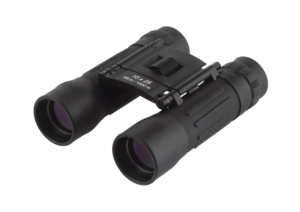 The high-quality "VISUMATIC EXPLORER" binocular by TFA Dostmann is versatile. It’s ideally suited even for demanding nature observations. The fully and multi-coated lenses give you a particularly brilliant image that can be focused on with the wheel. The rubber eyecups can be easily turned inside out, so that eyeglass wearers can make the best use of the binocular. 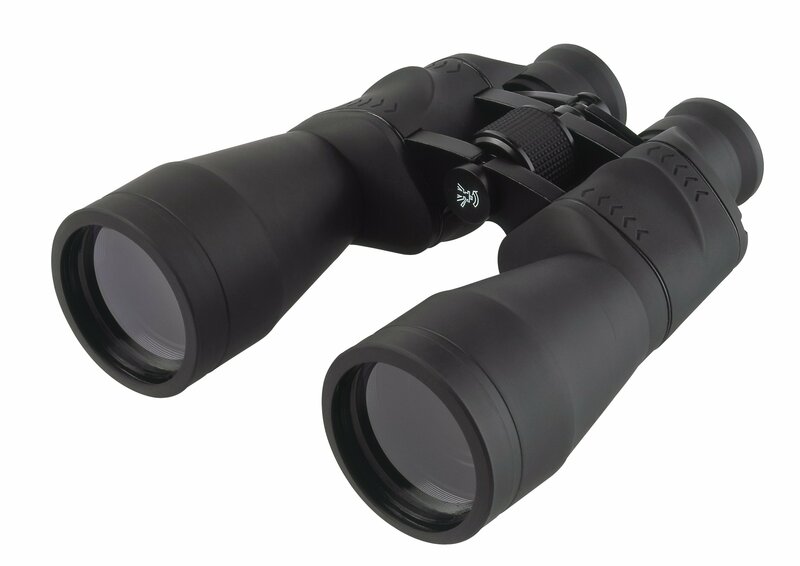 The binocular have a tripod connection to using with longer observations.